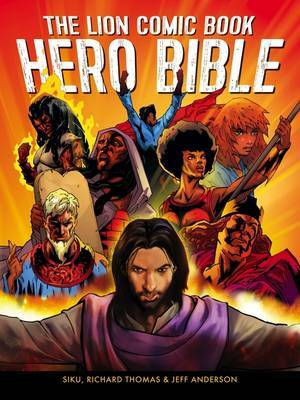 From its greatest heroes to its darkest villains...the Bible as never seen before! The men and women of the Bible were not perfect, but nor were they ordinary. Faith gave some power. To lead. To save. To destroy evil. Others succumbed to the darkness. But still more was required. An ultimate hero. To fight the ultimate battle.